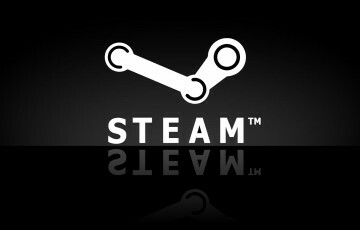 Easy and fast to use, Work as described! Thanks. 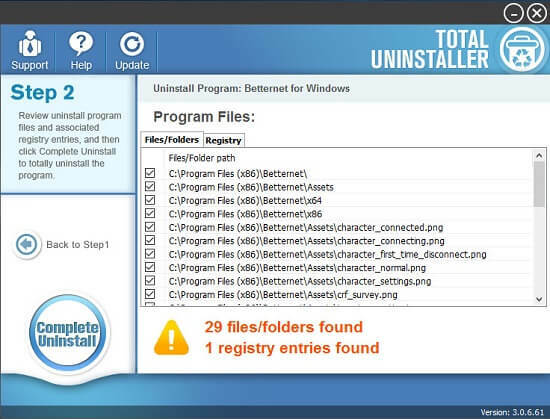 excellent piece of uninstall program, have been used it to remove the dame antivirus program. 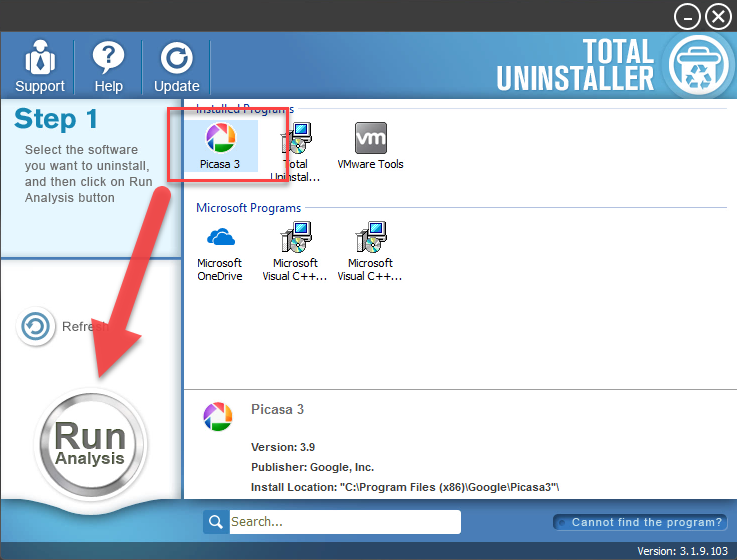 One of the most useful app on my pc, simple to use for me and really can help me to uninstall the program. 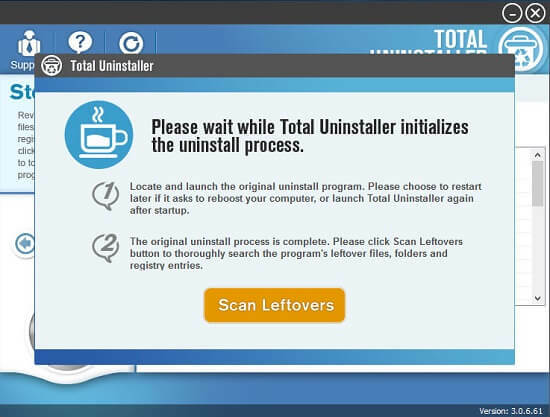 really soooooo good, I have always been loyal to Total Uninstaller, it worked in the past. Nothing, just a good and practical software, very easy to use and can remove the application so quickly. 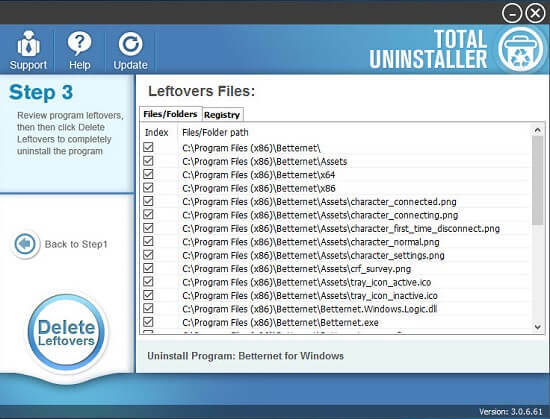 Good, uninstall tool should be capable of removing different kinds of apps on the computer, and clean all of those associated components and files well. My favorite removal tool, it works great and has no bug. 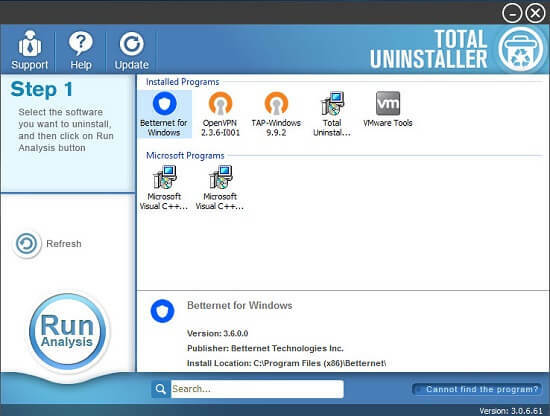 Effective, fast, light on resources, already used it to uninstall program instead of the Windows uninstall utility. It seems to do a good job on my computer, had been successfully remove the Avast and Norton. 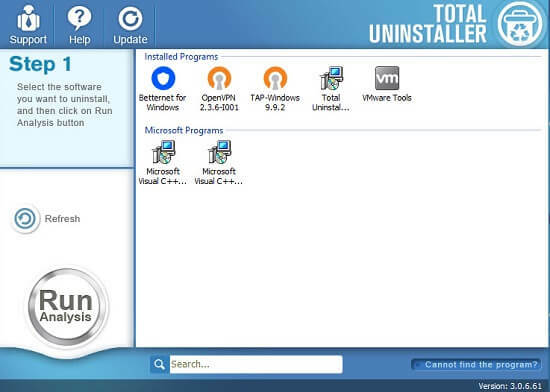 Pretty good uninstall utility on my computer, very easy to use and also keep up to date!